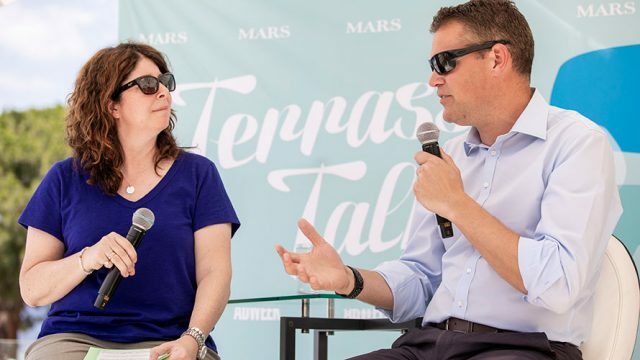 Lisa Granatstein is editor, svp, programming at Adweek, where she oversees the editorial direction and integration of programming across the brand’s content and events platforms. 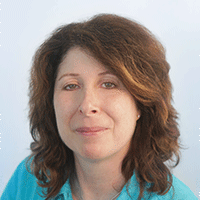 Lisa also has covered the marketing, media and technology space at Mediaweek and Time magazine. 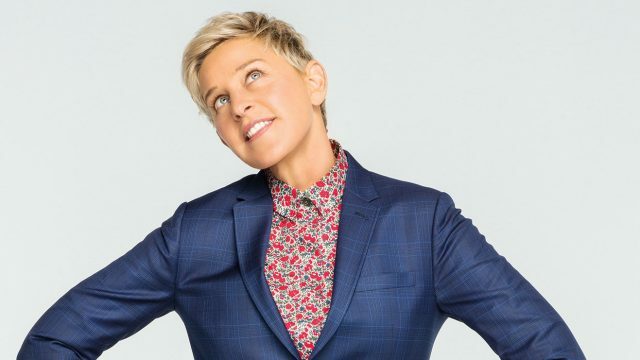 Nominate marketing, media and technology leaders who are growing and promoting diversity and inclusion both inside their company and in culture at-large. 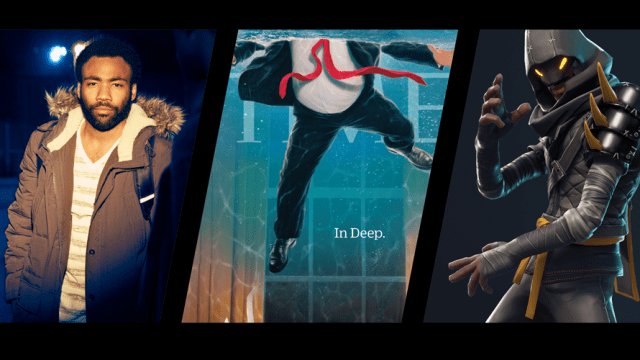 None of these talented Hot List honorees got where they are on their own steam. 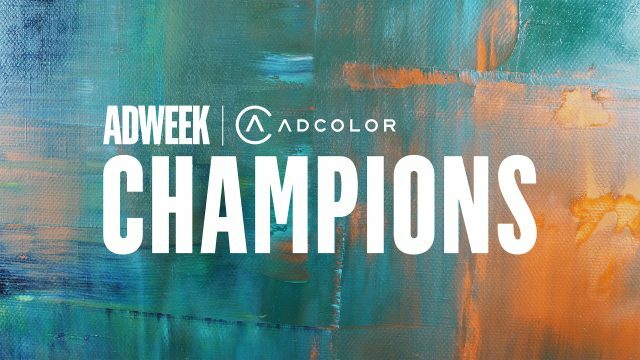 Today, Adweek and Adcolor are proudly announcing an extension of its longtime partnership, creating two new platforms for 2019 to further recognize and honor the accomplishments of diverse talent. 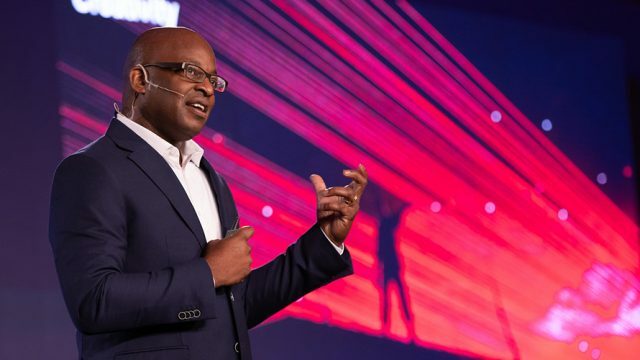 Global CMO Frank Cooper III breaks it down. 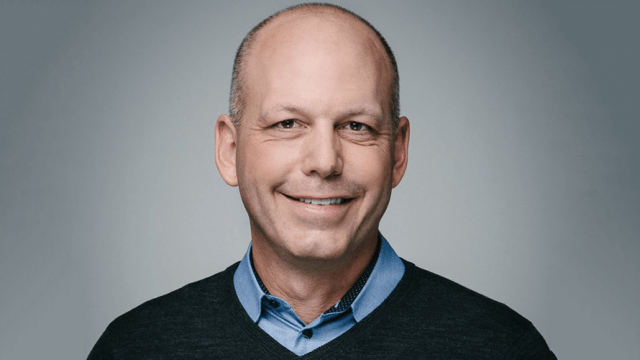 To achieve emotional connections, 'customer centricity,' explains Glen Hartman, head of Accenture Interactive, North America, should be at the heart of a marketer’s strategy. 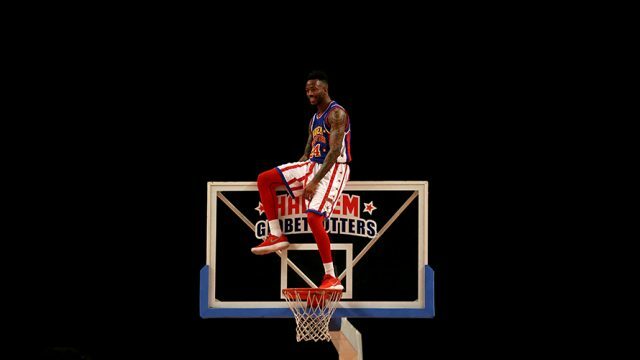 Harlem Globetrotters are busy reimagining everything from how they engage with fans to navigating an omnichannel approach to growing globally while at the same time preserving its beloved heritage. 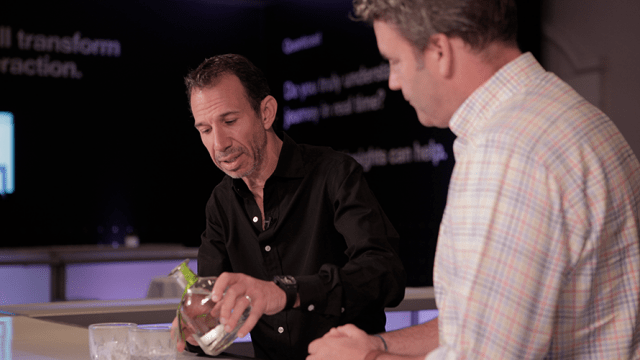 Lee Applbaum, CMO of Patrón and Grey Goose, delves into the challenges and opportunities of marketing spirits in the digital age. The skiing champ reflects on life as an Olympian, both on and off the slopes. Alegra O’Hare discusses talent, audience targeting and sneaker heads.